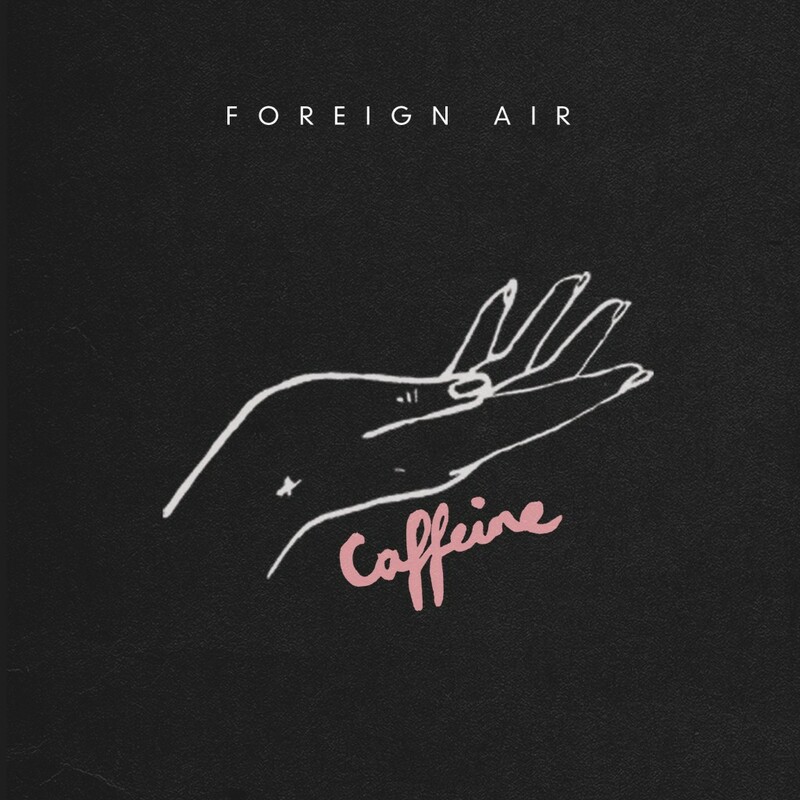 Join Foreign Air on their soul-pop ride, driven by ‘Caffeine’. We all know caffeine makes us feel good for a little while, but as the benefits wear off, we need another kick. It’s a little like love, which often becomes addictive but for the wrong reasons. It’s just what Foreign Air are singing about in their new track. 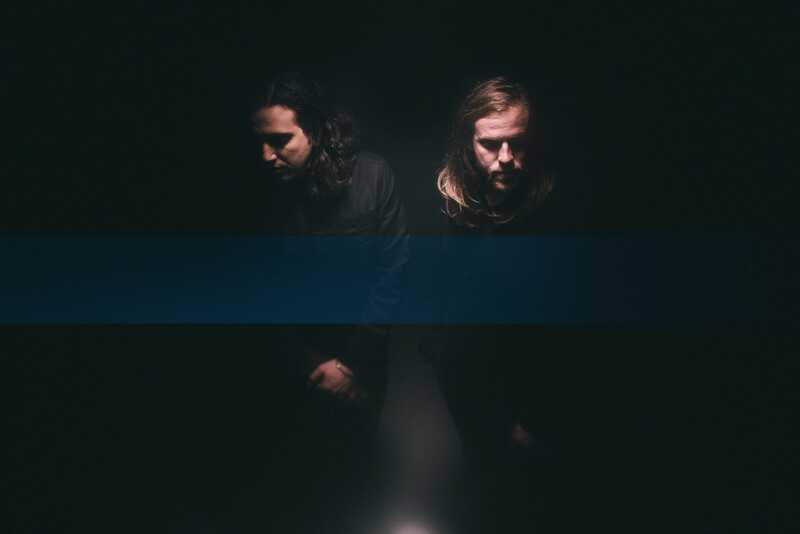 Foreign Air are a duo comprising of Jacob Michael and Jesse Clasen. 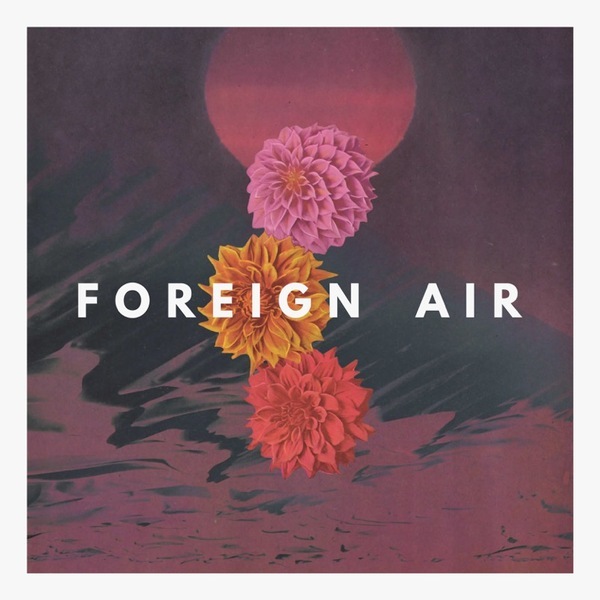 Foreign Air are set to release their debut EP later this spring.